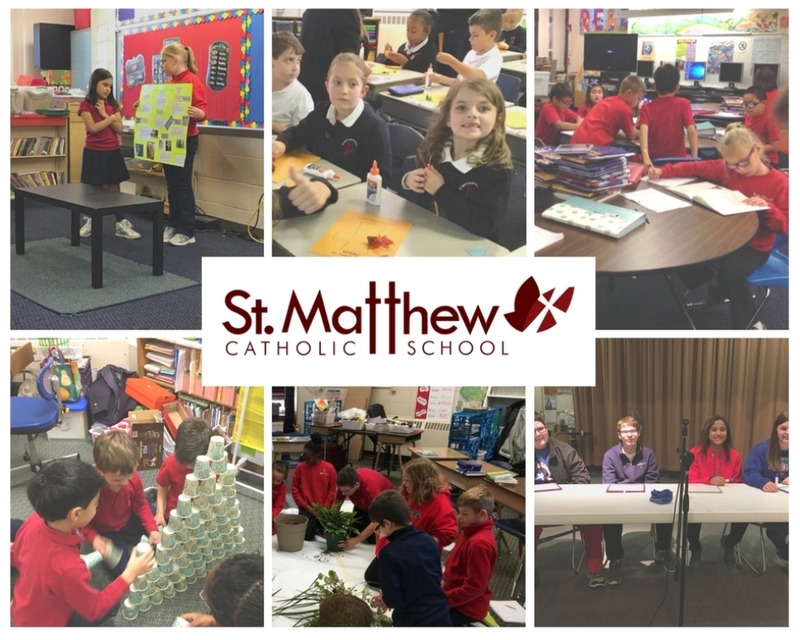 St. Matthew School follows the curriculum guidelines of the Archdiocese of Omaha. In addition, St. Matthew provides instruction in Spanish, Music, Physical Education, Computers and Library/Media for grades K through 8. St. Matthew is accredited by both the NCEA (National Catholic Educational Association) and AdvancED. We are the first Catholic elementary school in Sarpy County to earn these accreditations . To learn more about AdvancED and why accreditation matters, please click here. To learn more about the NCEA, please click here.